Google announced three new automated bidding techniques and solutions within the Google Shopping campaigns console. 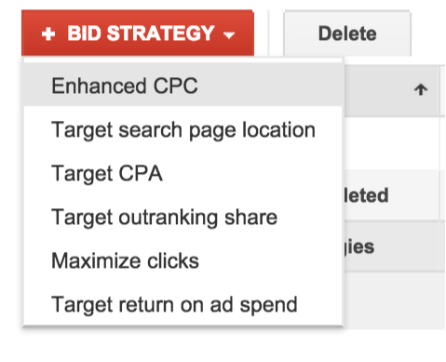 These new options give you more options when setting your bids for your Google Shopping campaigns. 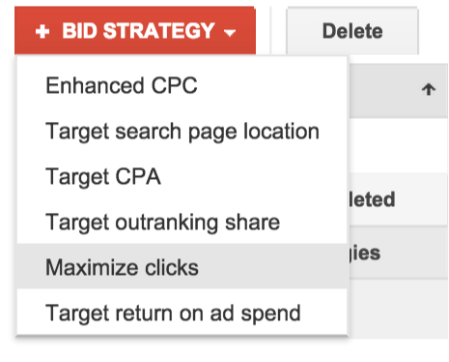 Maximize Clicks - If you're looking to capture as much traffic as possible within your budget, this is the bidding strategy for you. Enhanced CPC - If you want to manage your own bids or use a third-party bidding platform, enhanced CPC is your best bet. 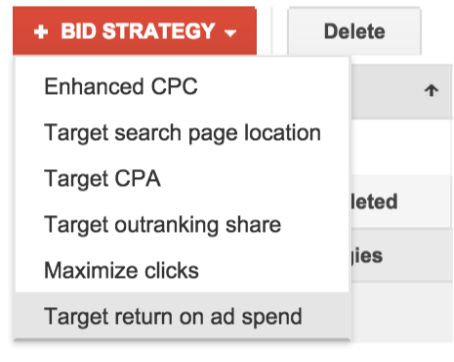 Target ROAS (beta) - If you don't have time to manage your bids manually and are revenue-driven, let target return on ad spend (ROAS) do the heavy bidding lifting.